Diageo has said the performance of its scotch whisky business in Asia was impacted in the first half of the fiscal year by counterfeiting in Taiwan. 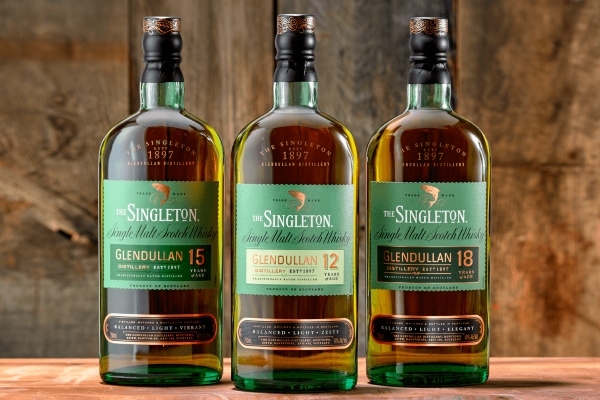 The beverage giant’s net sales in Greater China were buoyant overall in the period, up almost one third on the same period of the last fiscal year thanks to surging sales of Chinese white spirits and a strong performance from scotch brands such as Johnnie Walker and The Singleton. Scotch performance was however “impacted by category decline and commercial challenges” in Taiwan, particularly for The Singleton. Asia is an important growth market for most spirits companies, and Diageo is no exception. For example, China accounts for around 40 per cent of total sales, compared to 25 per cent of sales globally. Menezes said the prospects for scotch in China are bright thanks to favourable demographics and rising incomes. “Recent trends suggest that interest is increasing in the whisky category, which is largely scotch right now,” he added. “Whisky is the most preferred spirits among high net worth individuals and this trend is accelerating” along with an upsurge in the number of whisky bars in the country. The Scotch Whisky Association (SWA) estimates that 25 bottles are estimated to China every minute. Last week, the organization renewed its collective trademarks 'SCOTCH WHISKY' and its translation '苏格兰威士忌' in China until November 2028 to protect brands from locally produced copies.